April is here and the Easter Bunny will be making an appearance with goodies for everyone. Also making an appearance is the new moon at the beginning of the month. With the Mercury Retrograde finally over, it’s a good time to move forward with new plans. Speaking of moving forward, we’ve got some great news in that direction! 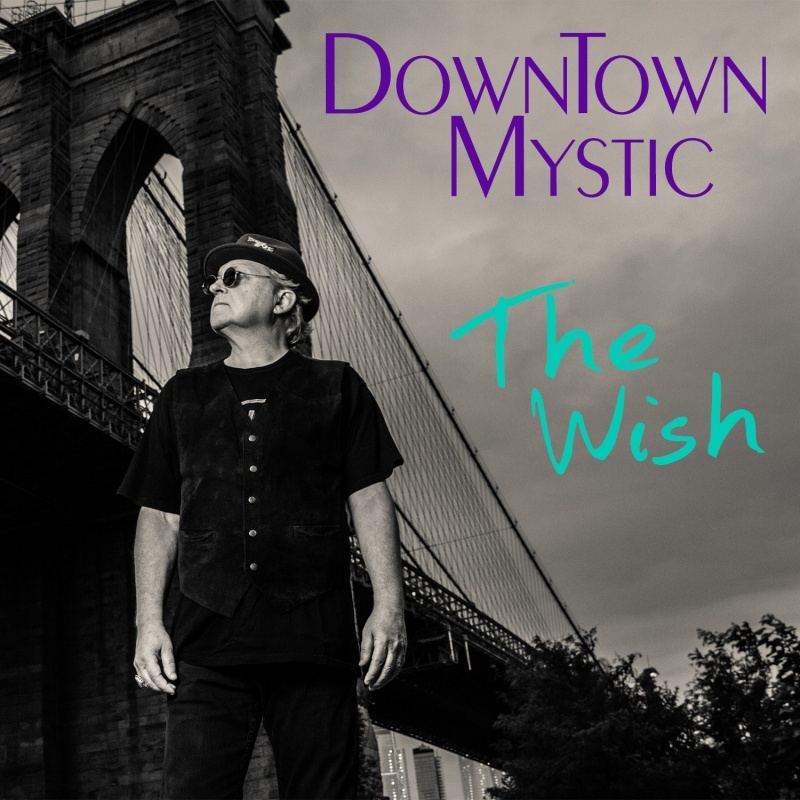 NEW YORK, NY, April 16, 2019 /24-7PressRelease/ -- Sha-La Music, Inc. announces new releases this spring by US Rocker DownTown Mystic—the digital single The Wish on April 19 in the US and The Wish EP on May 17 in Europe. The single goes out to worldwide Radio on April 12 and will be distributed in the US via AWAL/Kobalt Music. The EP will be released by Last Man Music, as part of the deal between Sha-La Music and BMP Broken Music Publishing in the UK, and distributed in Europe and the rest of the world via The Orchard/Sony. 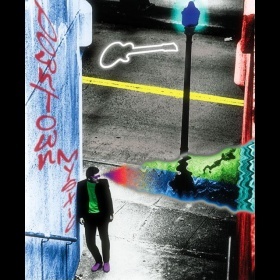 There will also be DownTown Mystic physical releases on CD and vinyl via Last Man Music with physical distribution being handled by Proper Music. The Wish features the excellent guitar work of guest artist Stephen DeAcutis link. 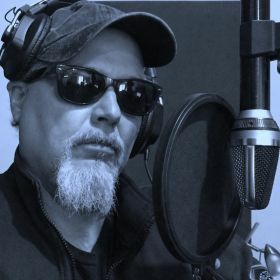 Stevie D, who also mixed the track and has his 1st album Torn From The Pages featuring former Living Colour vocalist Cory Glover coming out in May on Mighty Music. The Wish EP will contain 5 songs, including the US single Love Light, which was previously unreleased in Europe. 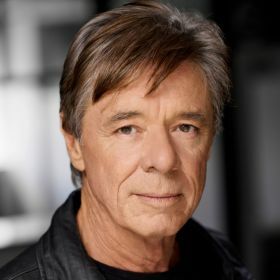 Like Love Light, The Wish features the top-notch rhythm section of drummer Steve Holley (Paul McCartney, Ian Hunter) and bassist Paul Page (Dion, Ian Hunter). Steve and Paul are backing rock icon Ian Hunter on his Mott The Hoople'74 reunion tour of the US and UK in April. 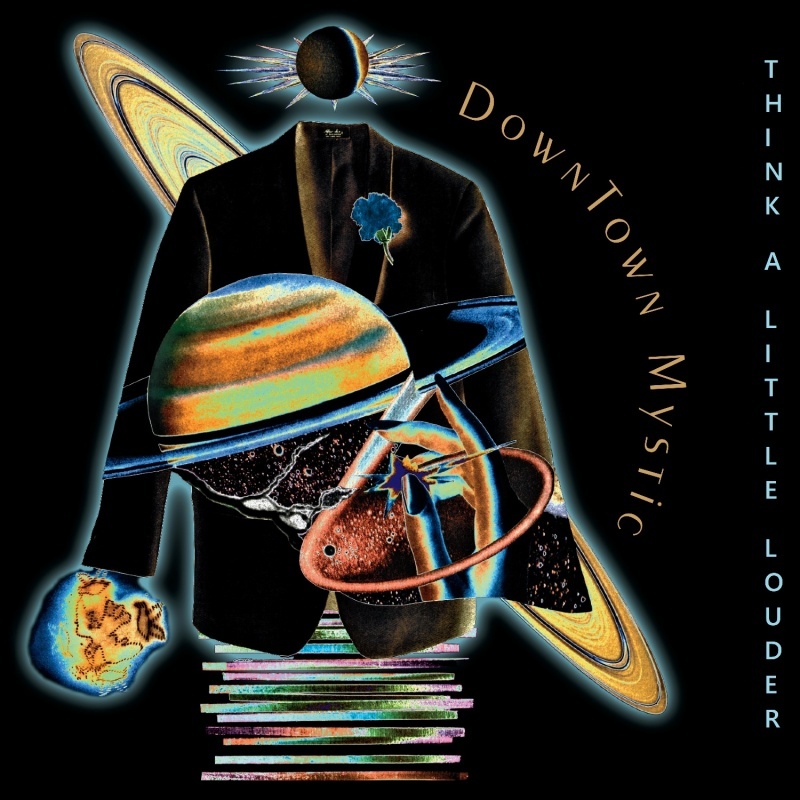 DownTown Mystic shares the distinction with Ian Hunter as being the only 2 artists to record with both rhythm sections of Steve Holley & Paul Page as well as the E Street Band's Max Weinberg & Garry Tallent. It's been a long time coming to fruition for DownTown Mystic to finally release The Wish after recording the track in 2009. 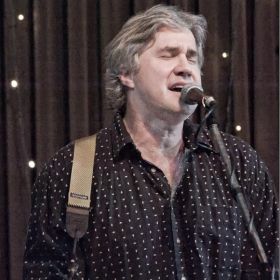 DownTown Mystic writer/producer Robert Allen recalls, "I'd been playing around with the music since the mid-80s and finally recorded a track as part of the Standing Still project, but decided that it didn't fit with the other songs so I abandoned it. It wasn't until last year when I re-discovered the track and finally had some time to write lyrics I was happy with. The original version was more up-tempo, but Steve Holley suggested we do it in half-time, which slowed it down and gave it a much stronger groove." DownTown Mystic is hoping to continue the successful run at worldwide radio that the previous 3 singles, Love Light, Think A Little Louder and Turn Around And Go have enjoyed via the iPluggers online platform. Those previous singles have garnered airplay on over 500,000 radio stations in 40 countries thanks to being downloaded by some of the largest In-store Media companies in the world, including Mood Media, Xenox, Moojic, Spectrio and Rockbot to name a few. Besides the worldwide success at Radio, DownTown Mystic continues to build the brand via Sync Licensing, with music placed on over 160 TV shows, including last year's season finale of The Voice on NBC. Up next is providing a track for Step Up: High Water, a hot new urban show set in Atlanta on YouTube's Premium channel. More singles are scheduled for release in 2019 leading to a new album in the fall. RADIO…The new single “The Wish” is being released to worldwide Radio on April 12 via the iPluggers online platform and is looking to continue the successful run of the previous singles. A big part of the success has been the support of In-store Media companies, with “Love Light” getting downloaded by 26 In-store companies, the most yet for a single release. Until next time…Keep it ROCKIN’!! It’s March Madness! Yes, the NCAA College Basketball Tournament happens this month, but the madness we’re talking about has to do with the Mercury Retrograde being present for the entire month!! Yes, Mercury the planet of communication is retrograde in March and that means all kinds of craziness having to do with communication will take center stage. Beware of the Ides of March and beware of computers crashing, phones dying and whatever else you can think of. Remember, it’s better to work on projects already started than starting new ones. Give yourself more time when traveling because delays will happen. A couple of bright notes in March will be Daylight Savings Time and the Spring Equinox! NEW NEWS…The 1st single of 2019, “Love Light”, was successfully released for Valentine’s Day. If you read the press release in last month’s newsletter then you know that there are more singles on the way before the release of a new album later this year. The next single called “The Wish” is being prepped and scheduled for an April release in the US as well as an EP in Europe. It’s February and that means Groundhog’s Day! This year the furry rodent did not see his shadow, so that means there will be an early spring. Let’s hope so. It’s also the Chinese New Year. 2019 is the Year of the Pig. In Chinese culture, pigs are the symbol of wealth. The Chinese New Year falls in line with a new moon in Aquarius, so it’s a good time to start new things and get moving. February is also the month for lovers. Valentine’s Day is mid-month, so get ready for romance and all that chocolate candy! NEW YORK, NY, January 22, 2019 /24-7PressRelease/ -- Sha-La Music, Inc. announces the first release of 2019 by US Rocker DownTown Mystic with the new digital single Love Light on February 15. Love Light is being released as part of a Digital Distribution deal between Sha-La Music and AWAL/Kobalt Music. The single goes out to worldwide Radio this week in time for Valentine's Day airplay. The Love Light single contains 2 songs with the 2nd track Tomorrow's Clown, previously on cd only, being released on digital for the first time. Love Light will be the first of upcoming singles to be released from a new DownTown Mystic album tentatively titled Better Day and scheduled for release later this year. 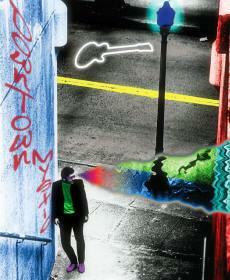 It will be DownTown Mystic's first full length album release since Rock'n'Roll Romantic in 2016. Love Light features the work of drummer extraordinaire Steve Holley (Paul McCartney, Ian Hunter) and urban legend Paul Page (Dion, Ian Hunter) on bass. Both are currently the rhythm section for rock icon Ian Hunter & The Rant Band. 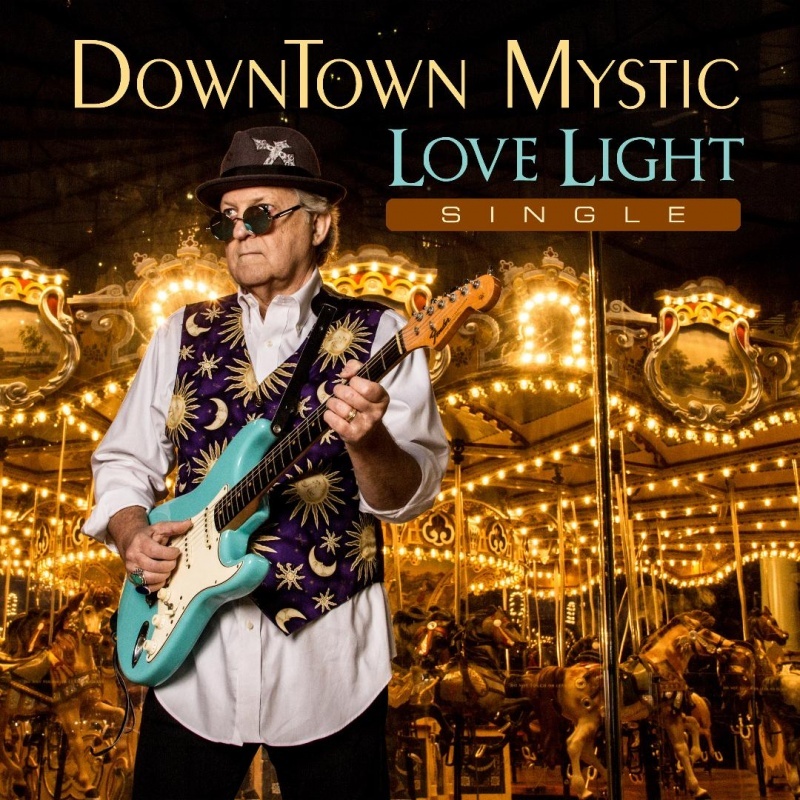 The Love Light single will also be the first time that DownTown Mystic has released music to Radio for Valentine's Day. DownTown Mystic writer/producer Robert Allen comments, "We were trying to decide which single to release first in 2019 and then I got an email from Marvin Kuijs of iPluggers. He was looking for love songs ASAP to send to Radio for Valentine's Day airplay and it kind of made our decision for us. Love Light fits the bill perfectly". Like DownTown Mystic's previous 2 singles, Love Light is being released to Radio via the iPluggers online platform. Those previous singles, Turn Around And Go and Think A Little Louder, had very successful runs at worldwide Radio garnering airplay on over 180 stations in 26 countries. But the real success story has been the In-store play from being downloaded by 20 In-Store Media companies, including the world's largest, Mood Media. So far both singles have been played on 250-500,000 In-store radio stations in 40 countries. With music sync licensed on over 160 TV shows, worldwide success at Radio and a new album on the way, 2019 is shaping up to be one of DownTown Mystic's busiest and best years to date. Welcome 2019!! It’s a New Year and time to wrap up 2018 and move forward. Things are not looking too good right now on the political front in the US & UK and these opening months of 2019 will be challenging. Astrologically, the good news is the New Moon Eclipse that started the year off and the planet of upheaval, Uranus, is now direct. This is a great time to find the initiative to get new projects off the ground! NEW NEWS…While 2018 turned out to be a good year, 2019 is looking really good for DownTown Mystic. The new album is finished and in the can. That means there are a bunch of singles to release this year! Right now we’re trying to decide which single to release first and getting a release schedule for the rest of the year. The album will come out later in the year. RADIO… The 2 singles “Turn Around and Go” and “Think A Little Louder”, released in the 2nd half of the year, were both very successful at Radio, especially with In-store airplay. Each managed to get radio play on over 180 stations in 26 countries, while garnering airplay on 250-500,000 In-store stations in 40 countries!! It’s December and the Mercury Retrograde has come to an end. It’s also Holiday time!! Happy Hanukkah to all our Jewish friends! In a few weeks, the Winter Solstice will be here and the jolly fat man in a red suit will be making his yearly nightlong trip. It’s hard to believe another year has come and gone. We would like to wish everyone Happy Holidays—Merry Christmas and a very Happy & Healthy New Year! See you in 2019!! NEW YORK, NY, November 19, 2018 /24-7PressRelease/ -- Sha-La Music, Inc. announces the holiday releases of the new digital single "Think A Little Louder" by US Rocker DownTown Mystic on November 23 and 3 DownTown Mystic digital albums in Europe and the rest of the world one week later on November 30. 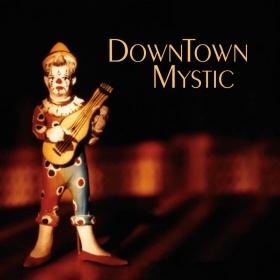 The 3 digital albums include the premiere of DownTown Mystic's current album "Rock'n'Roll Romantic" along with previous releases "Standing Still" and the self-titled "DownTown Mystic". The releases are part of new Licensing and Publishing deals between Sha-la Music and BMP Broken Music Publishing in the UK. The 3 albums will be released via Believe Digital. The new digital single "Think A Little Louder" is being released in the US as part of a new Digital Distribution deal between Sha-La Music and AWAL/Kobalt Music and will go to Radio on November 28 via the iPluggers online platform. DownTown Mystic's previous single "Turn Around And Go", released in July, had a very successful run at worldwide Radio garnering airplay on over 180 stations in 26 countries. However, the single's biggest success came from being downloaded by 20 In-Store Media companies, including the world's largest Mood Media. A conservative estimate based on 1% of the available in-store stations would be 8-9,000 in-store stations playing "Turn Around And Go". The realistic number of stations that played the single was at least 50% and closer to a mind-boggling 450,000 in-store stations in over 40 countries. 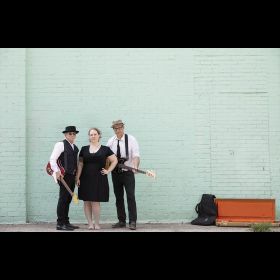 This marks the 2nd year that DownTown Mystic is releasing music during the holiday season and for the 1st time in the US. Last year in December the "On E Street EP" featuring the rhythm section of the legendary E Street Band--drummer "Mighty" Max Weinberg & bassist Garry Tallent was released. The EP was digitally distributed via ADA/Warner Music in the UK and Europe, with the single "Way To Know" reaching the Top 20 on the European Indie Top 200 Chart. DownTown Mystic writer/producer Robert Allen comments, "Having had success last year in Europe at the height of the holiday season, it seemed only natural to do it again this year and include our home base in the USA". Besides the worldwide success at Radio, DownTown Mystic has sync licensed music on over 160 TV shows in over 20countries, adding to the brand. With releases in the US, Europe and the rest of the world for the 2018 holiday season, DownTown Mystic is currently in the studio recording and putting together a full schedule of releases for 2019. Until next time… Have the most Rockin’ of Holidays! !